The God created the world in 6 days and we'll help you to discover a part of His garden in 6 days or more! 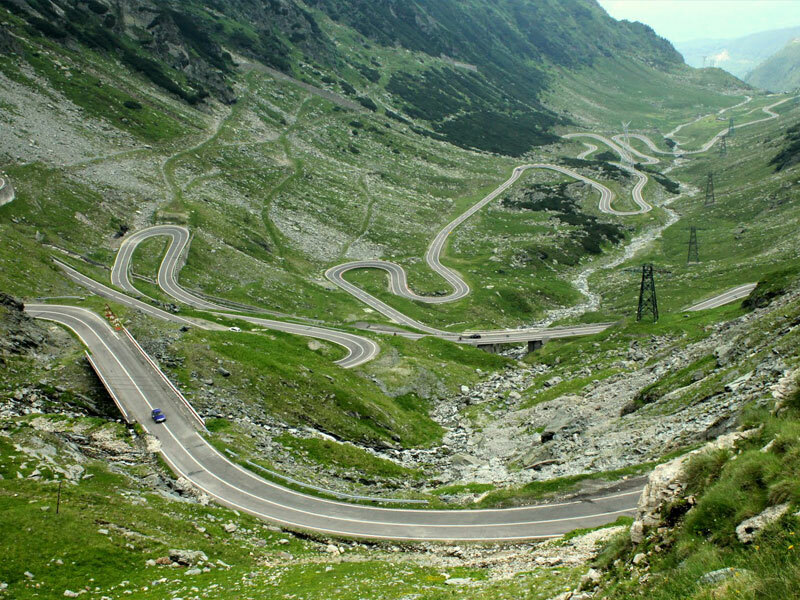 We propose to discover in 6 to 12 days the highlights of Romania! TRANSYLVANIA region with Saxon towns and fortified church, castles, caves and citadels. MARAMURES region with wood churches and houses, wood carved gates and rich rural life with customs and traditions. MOLDOVA region (Moldavia of Romanian side) with the largest convents in Europe, churches, fortress, beautifull landscape - lakes and gorges! VALLACHIA region with castles, churches, gorgeous landscape of Carphatian mountains and Bucharest city. DOBROGEA region with the unic place in Europe -the Danube Delta and the Black Sea coast. This is escorted private tour for 1-2 persons or groups up to 8 persons, by car or minibus. During of tour we'll assist, without fees, for booking and stay in good hotels, rural pensions, private house, monastery and to enjoy for local cuisine! - How many days do you like to spend in Romania and the period? - From where you like to start /end your tour? - How many persons will be with you in this trip? For price, details and customised tour please to Contact us!